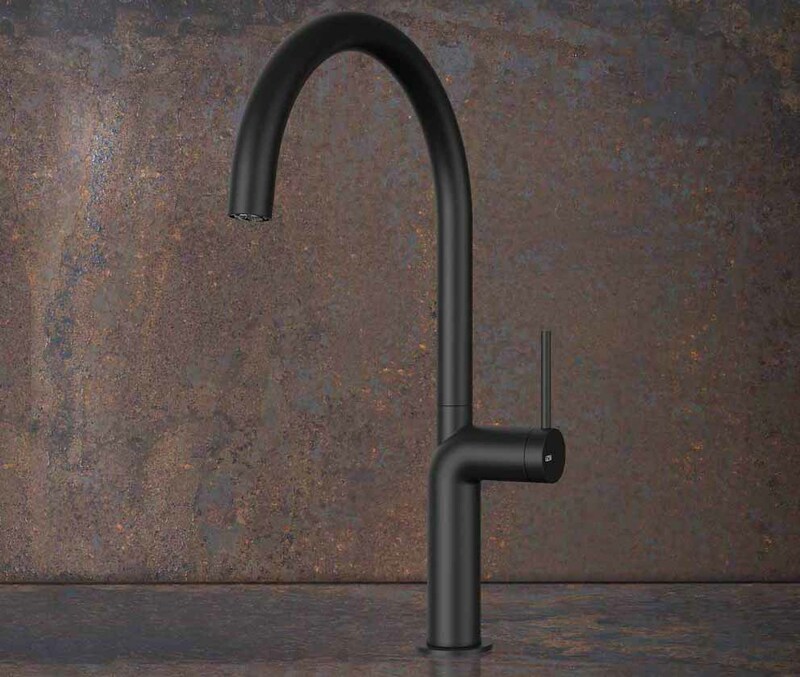 Fir Italia stainless steel taps and mixers are also provided for the kitchen world, where the characteristics of AISI 316L stainless steel are just as important as they are in the bathroom: maximum hygiene and easy to clean; high resistance and durability; eco-friendly and 100% recyclable. 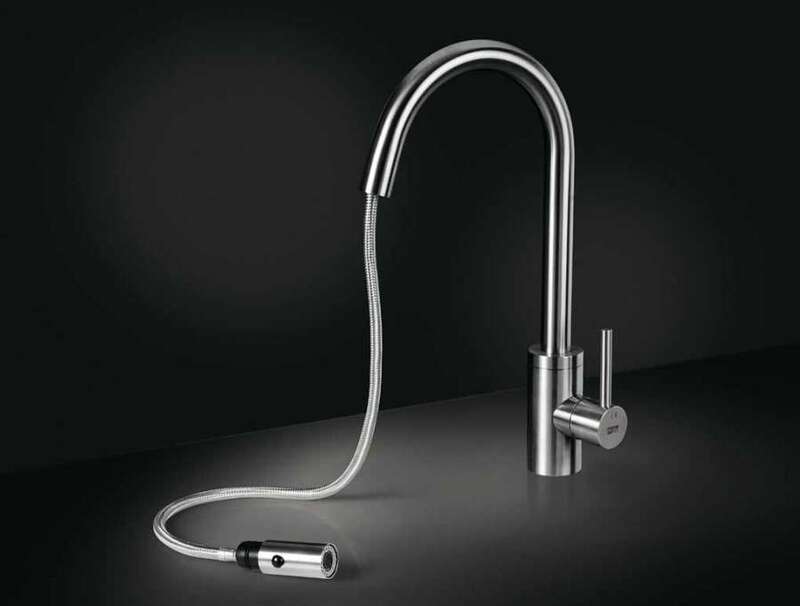 A mixer model with a swivel spout and multifunctional pull-out hand-shower is also available in addition to the base model and can direct the water jet wherever it is needed. Simply pull out the hand shower for washing dishes easily or cleaning the sink. 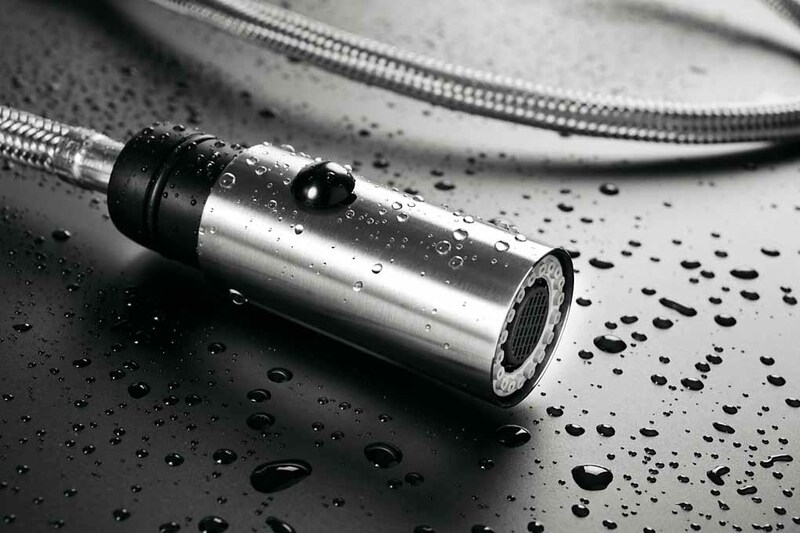 Furthermore, the multifunctional hand shower has a variety of different water jets, for example, to quickly fill pans or rinse vegetables, meat and other foods. To choose stainless steel means choosing sustainable principles to protect the environment and the earth’s resources. 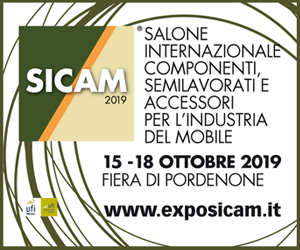 As a matter of fact stainless steel, in addition to being considered as a material with a strong aesthetical value, is universally considered an ecological material, which requires much lower temperatures for its production than those needed for other metals. 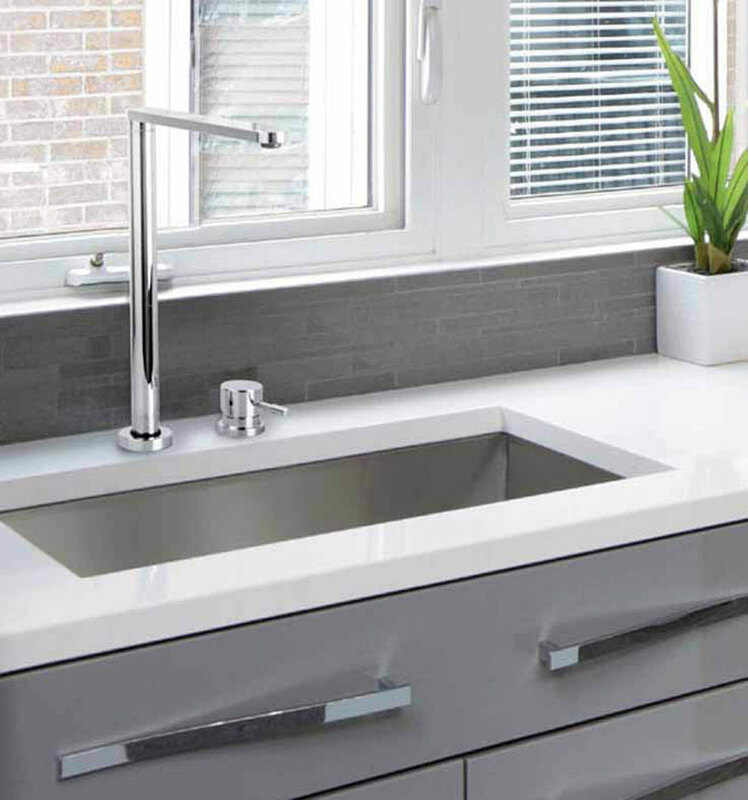 As far as water saving is concerned, all KitchenSteel sink mixers are equipped with 6 l / m flow restrictors. "Energy saving" solutions, resulting in a saving of about 50% of water consumption in the kitchen. 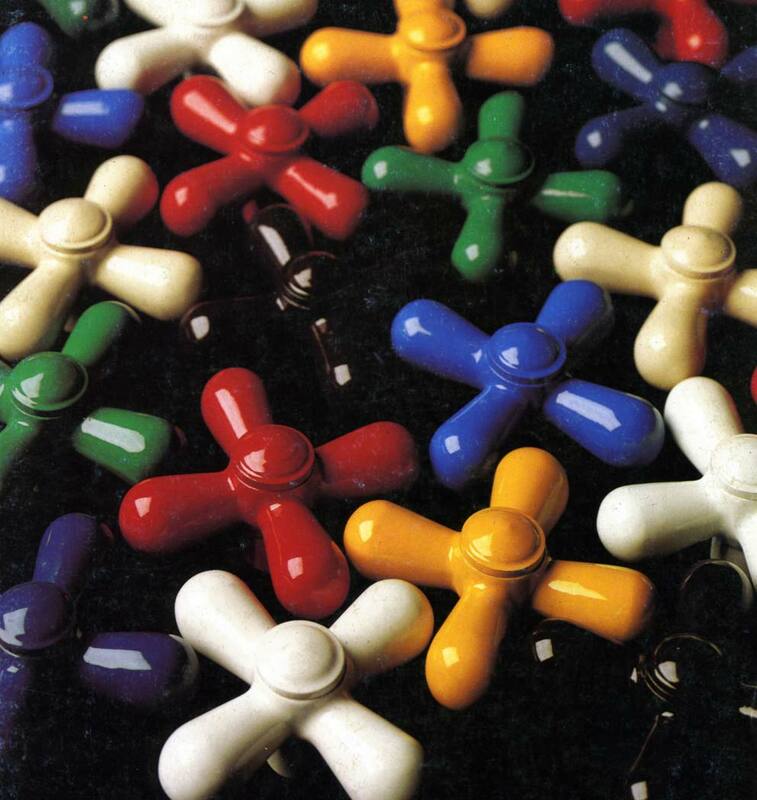 Fifty years of activity for Rubinetterie Treemme: from a small workshop to a brand recognized worldwide for the quality, innovation and design of its production. 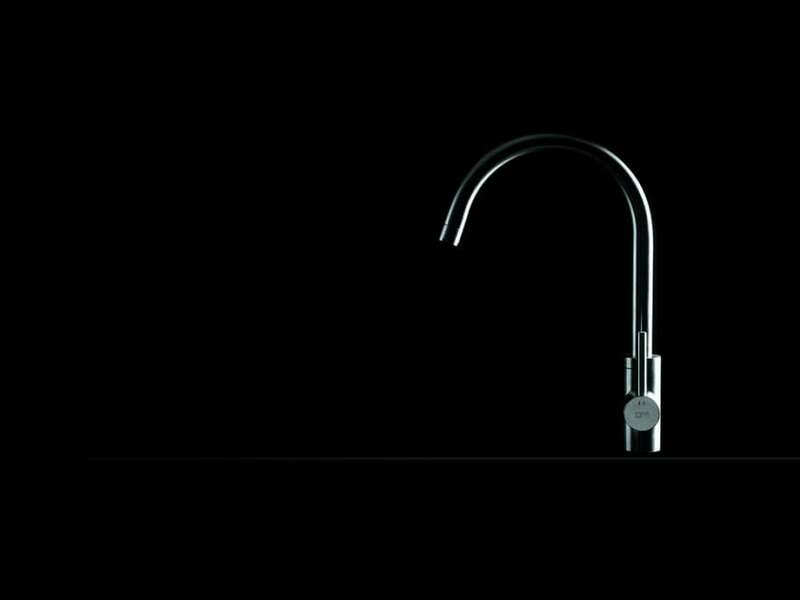 Gessi offers new collections of taps for a contemporary kitchen that can give character and personality to the environment.